It’s closing time! It’s time to end the night by tucking your car into the garage, shutting out the lights and pressing the transmitter button to close the garage. Make sure you say goodnight, because cars dream too! But wait…the door slams and it startles not only you, but your precious, dreaming car too! Ok, maybe your car didn’t jump, but you jumped enough for the both of you. But, why did your garage slam shut? This is the first time it has happened. Fast forward to the next night. You’re saying your farewells, tuck your car into “bed,” and once again close the door. SLAM! The door startles you again. You soon realize, the door slamming was not a one-time occurrence, and it seems like it’ll keep doing it. What should you do? What should you do if your garage door closes all of the way, but slams shut? Well, unfortunately there are two different possibilities as to why your garage door is slamming shut. The first one is that the garage door springs are broken. These springs are called tension springs, and they work to counter the weight of the door. If they’re broken, they won’t be able to gently let down your door. The second possibility is that the cables that connect the tension spring to the door (on some doors, not all) is broken. It’s crucial that you don’t try to resolve this issue yourself. 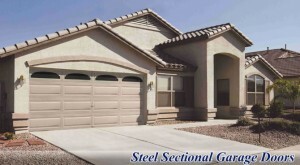 Because the tension in both the springs and the cables are loaded with pounds of force, it is much more dangerous for you to do something about the banging door rather than leave it until our garage door specialists can come out to fix it for you. Let us handle the tension between your car and its garage! 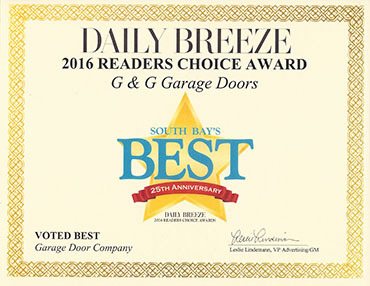 Our garage door professionals here in South LA have the experience, drive, talent and customer service to provide each and every customer with the satisfaction they deserve, as well as a fixed garage door of course! 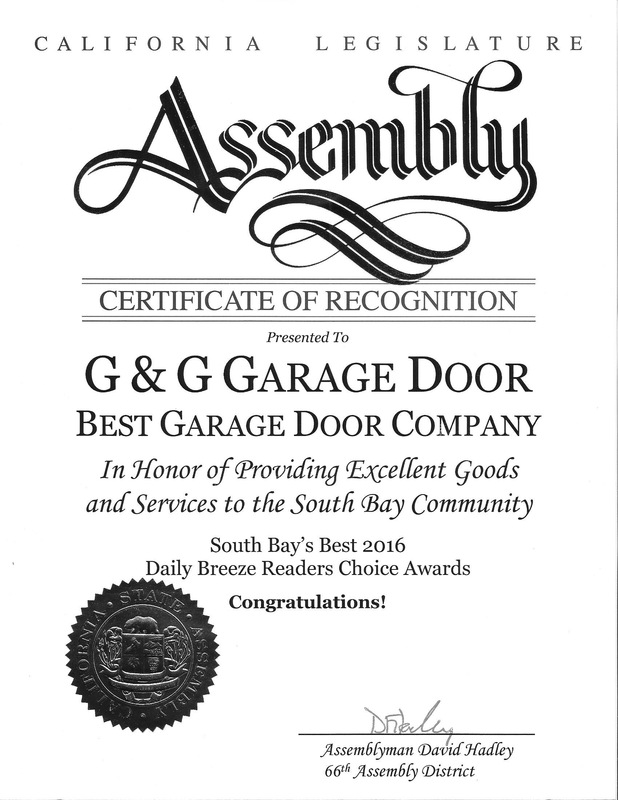 To schedule an appointment with our garage door experts here at G&G Garage Door, call us at 424-208-1988, or request an appointment by filling our contact us form. To learn more about this issue, please feel free to reach out to us. And again, do not try to fix this repair on your own. 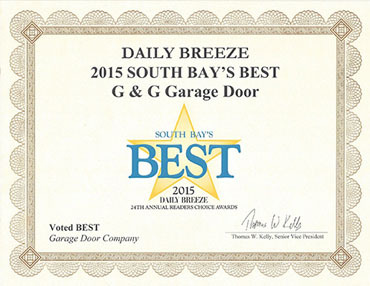 The tension is far too dangerous for anyone other than our garage door technicians to repair.